Cell tower worker deaths are a startling trend, and rose in 2013 according to OSHA. Working on cell towers is more dangerous than working in construction. You may occasionally worry that your excessive cellphone use is unhealthy. But for the infrastructure workers who maintain cell towers, the industry can be deadly. 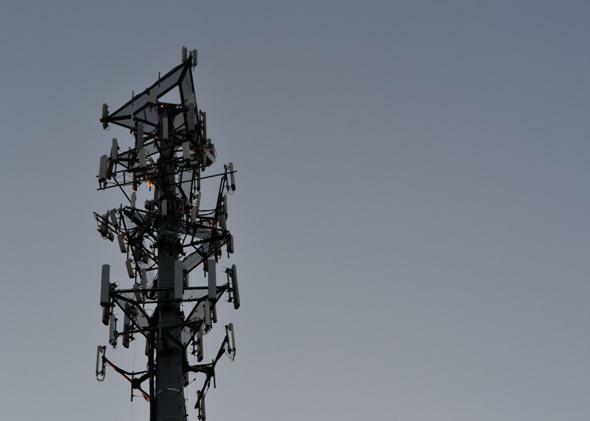 The Occupational Safety and Health Administration is calling the 2013 rate of cell tower worker deaths “alarming.” The group is pushing for safety precautions to prevent workers from falling to their deaths or being struck and killed by falling objects. Frontline and ProPublica did a joint investigation about the deaths in 2012, revealing that almost 100 workers died while maintaining radio, television, and cell towers between 2003 and 2011—fifty of them at cell towers. The report found that many of the incidents occurred because workers weren’t rested, didn’t have enough training, or weren’t provided with adequare safety gear. And major carriers often avoid questions about incidents at cell towers by placing liability on third party contractors. Of course, the situation has only gotten worse since the investigation aired. OSHA sent a letter to “communication tower industry employer[s]” which calls for stricter safety measures and states bluntly that “every single one of these tragedies was preventable.” Next time you have a cell service outage, remember that someone, somewhere is scaling a tower to try to fix it.